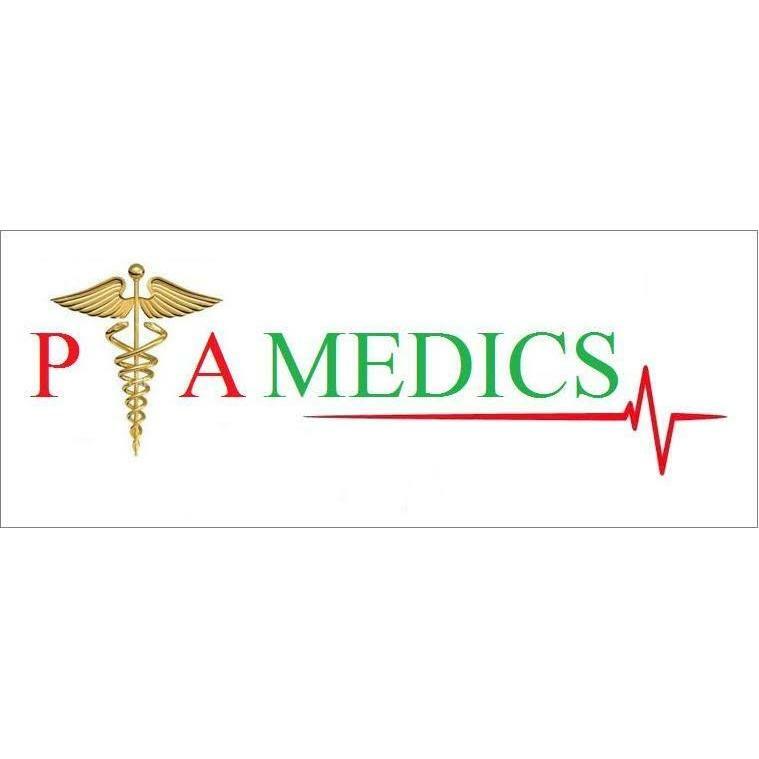 Impact Security and Medical Services Ltd provide, all classification of Medical staff from Medics, Doctors, EMTs and Paramedics, for cage events from MMA to K1 as well as all levels of Boxing. We also cover open mats and all other full contact sports. We will do our best to assist you with any events relating to Security and Medical you so you can enjoy the day. Our aim is to make sure when an incident occurs it is dealt with swiftly and without drama. We fill out risk assessments and patient report forms for the purpose of insurers and Emergency staff. Our Doctors are from major city Hospitals at Consultant level A&E based and we are fully insured and have regular training sessions to update and refresh our skill sets. Our 4×4 vehicles can go where land ambulances cant and come fully equipped for ANY incident and they fit a full length scoop and spinal board. We also have Fast RRVS and a fleet of Emergency Ambulances fitted to front line standard. P.A. Medics has been trading as a training facilitator for six years. The directors of the company have 28 years of frontline experience. The most fundamental part of their experience is that of responding to 999 calls covering all types of real medical emergencies. All of our courses can be tailor made to customers needs regardless of their industry. Our experience on the 999 front line over many years gives our training staff the underpinning knowledge to deliver all your required Health and Safety courses knowing first hand prevention is better than the cure. All of our staff have been to and seen real life emergencies and are not just merely reading from books. We like to provide real life practical experience to prepare our clients as much as possible for real life occurrences. We want them to feel over prepared. Additionally, we also do complete medical event cover using first aid technicians. These include: paramedics, nurses and firefighters. Using candidates with first hand experience from different domains within health and safety as well as medical domains, we can get a complete package for our clients and offer them the best value with relevant insight. 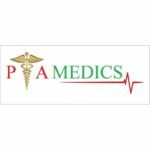 ABC Paramedic Services and First Aid Training are dedicated providers of high quality First Aid Training Courses, Medical Event Cover, Consultancy and Transportation Services to the Private Sector as well as the National Health Service. Located in the heart of Edinburgh but serving all of the United Kingdom, our team of highly trained, CRB checked, uniformed staff include HPC State Registered Paramedics and a team of contracted First Aiders, Technicians, Nurses and Doctors, available to suit your requirements. Chas First Aid Solutions provide Medics, Doctors, EMTs and Paramedics along with first aiders too, for cage events from MMA to K1 as well as Boxing. We also cover open mats and all other full contact sports. We will do our best to take any pressure off an event from you so you can enjoy the day. Our aim is to make sure when an incident occurs it is dealt with swiftly and without drama. We fill out risk assessments and patient report forms for the purpose of insurers and Emergency staff. Our 4×4 vehicles can go where land ambulances cant and come fully equipped for ANY incident and they fit a full length scoop and spinal board. 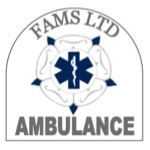 FAMS Ltd are a centrally based event medical company, and provide all levels of medical cover to events, many of our staff have trained in martial arts and or boxing. We provide exceptional medical cover to all types of events including martial arts, boxing, mats sports, full contact sports including MMA, taekwondo and judo. Our staff, are fully qualified, experienced and insured, we wear an identifying uniform. Pre-fight medicals are carried out using specifically designed questionnaire forms currently produced in 5 different languages. We can also assist with First Aid Training, Health & Safety, Event Management and Security.